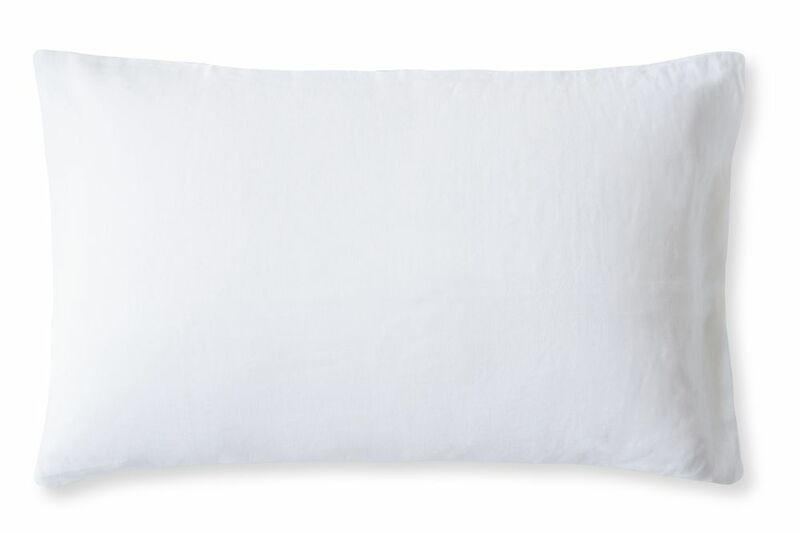 A contemporary range of bedlinen in a pale shades for a cool urban feel. 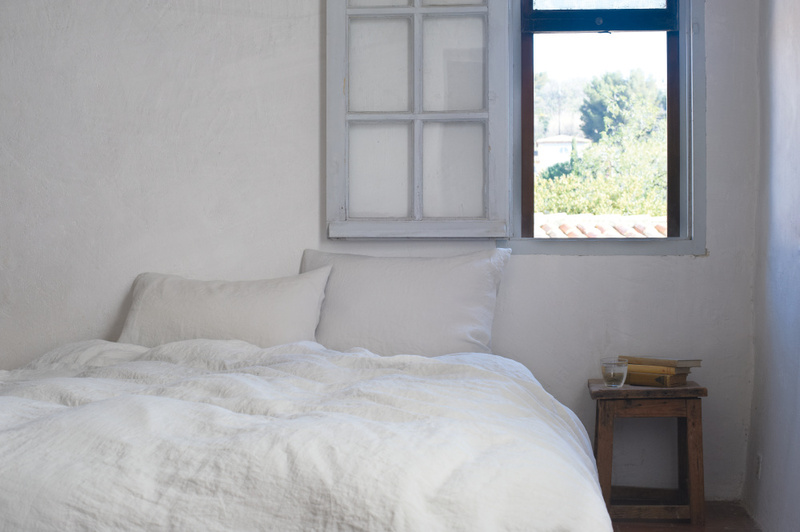 The linen is pre-washed, softening the fibres for a relaxed, informal look. Flat sheets have a simple hemstitch border. 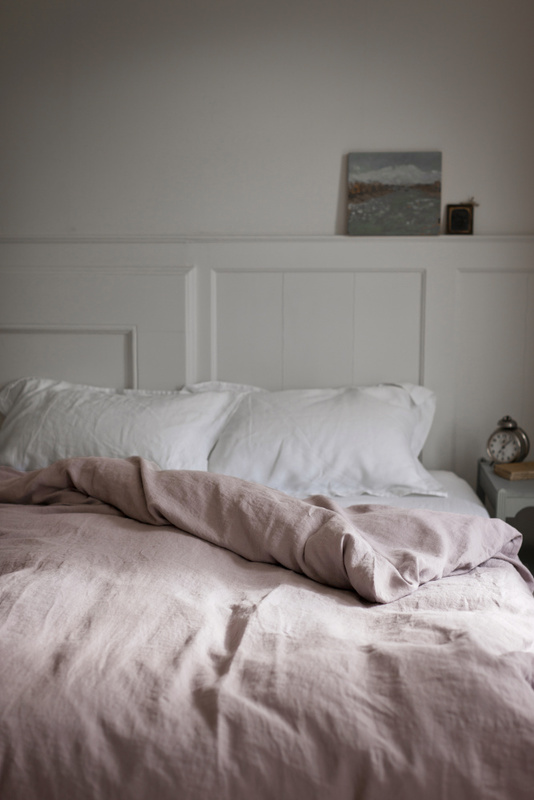 Match with the Toulon flat sheets or team with linen sheets from our other prewashed linen ranges.